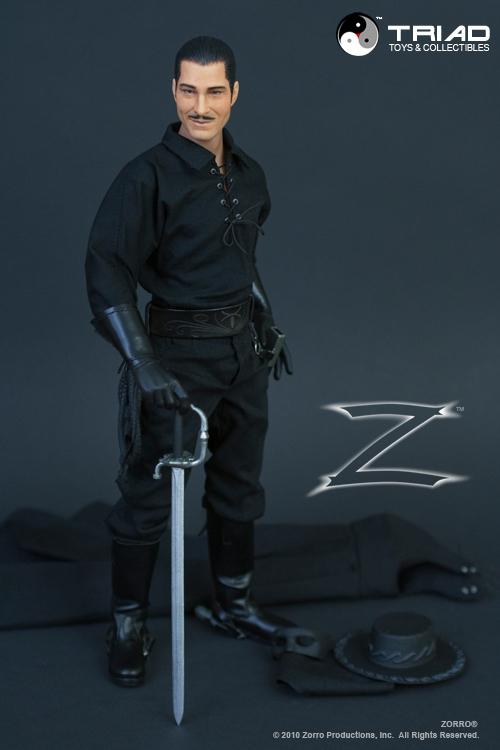 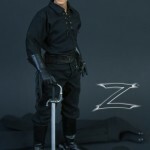 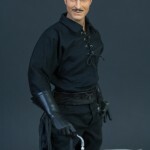 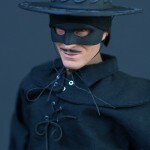 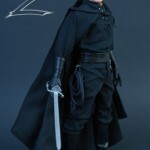 Triad Toys is producing figures based on the tales of Zorro. 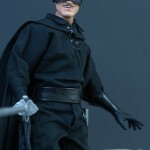 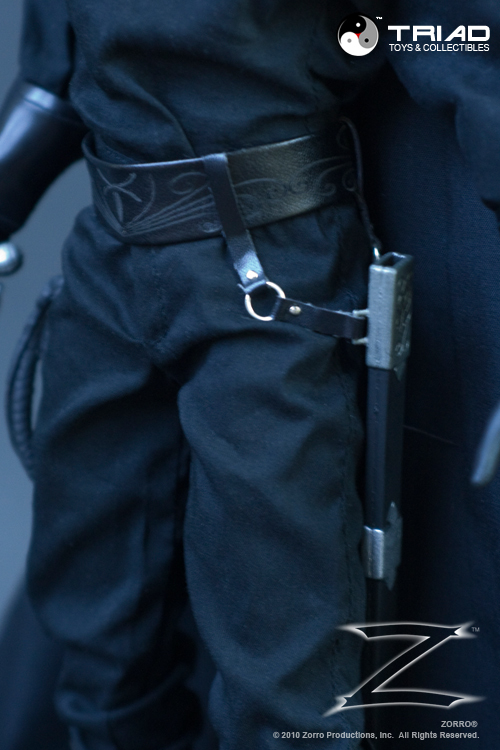 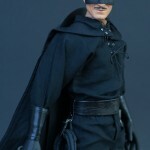 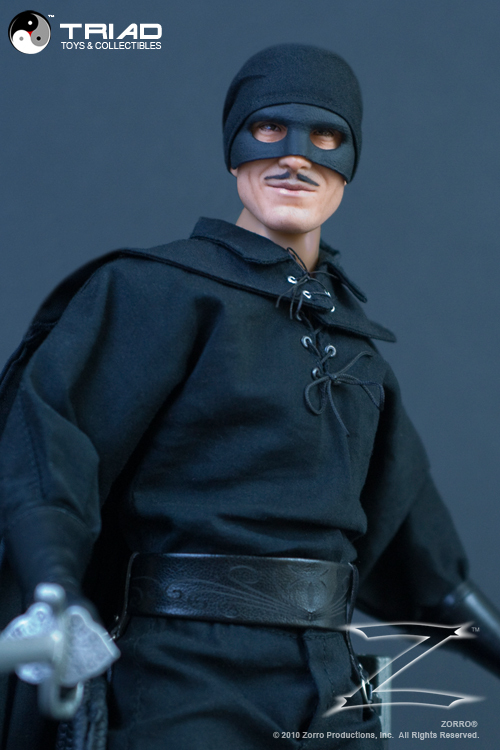 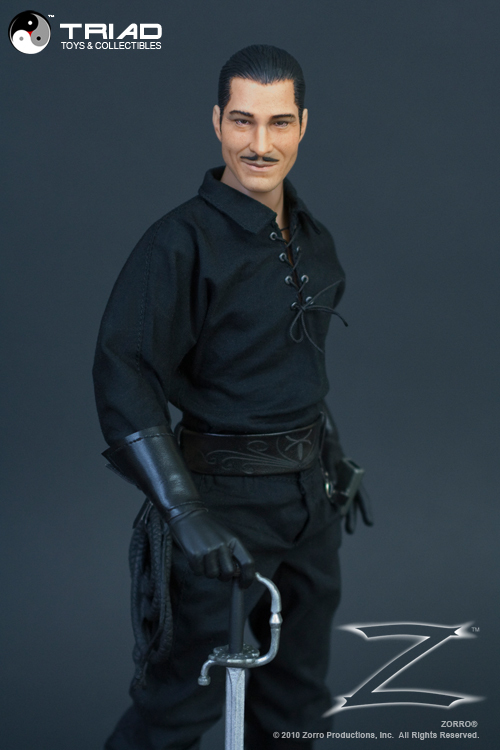 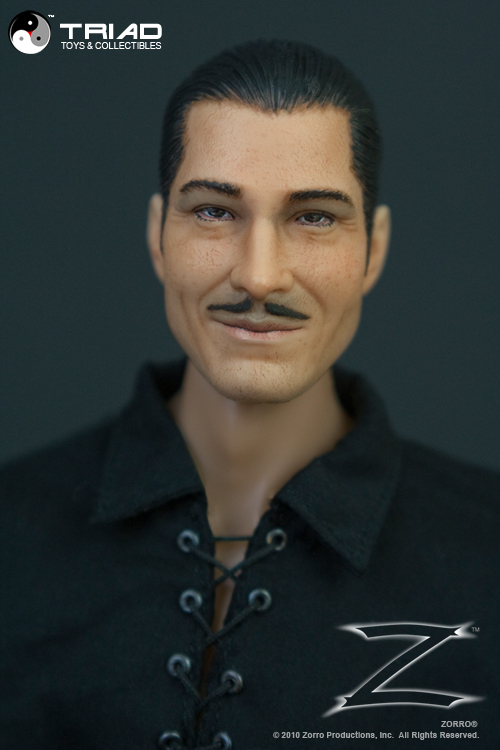 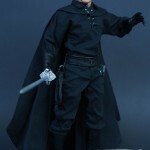 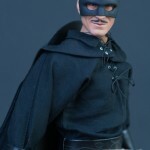 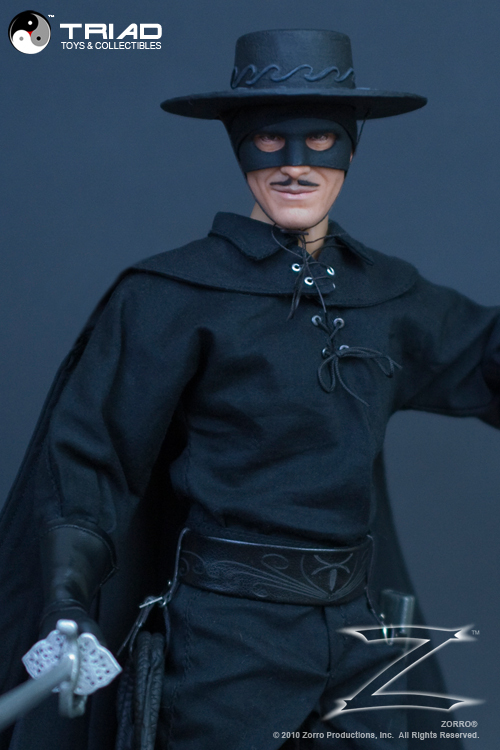 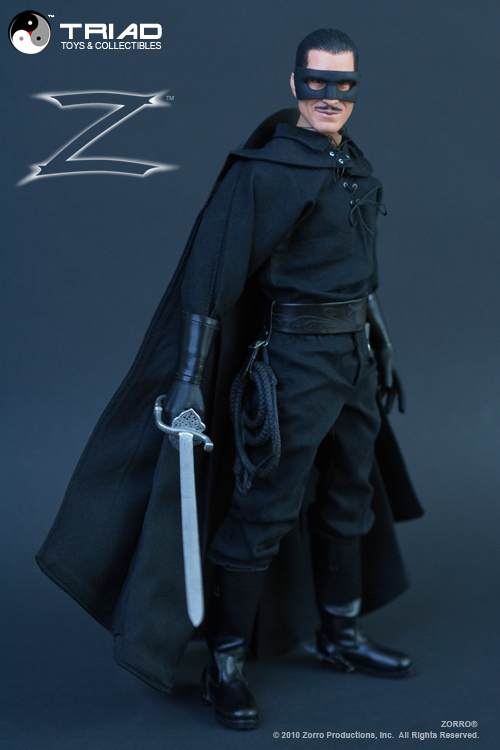 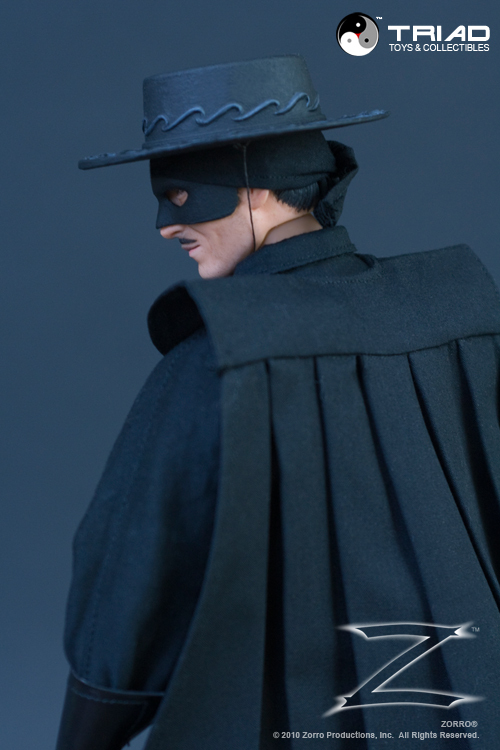 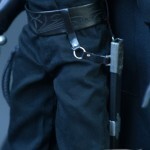 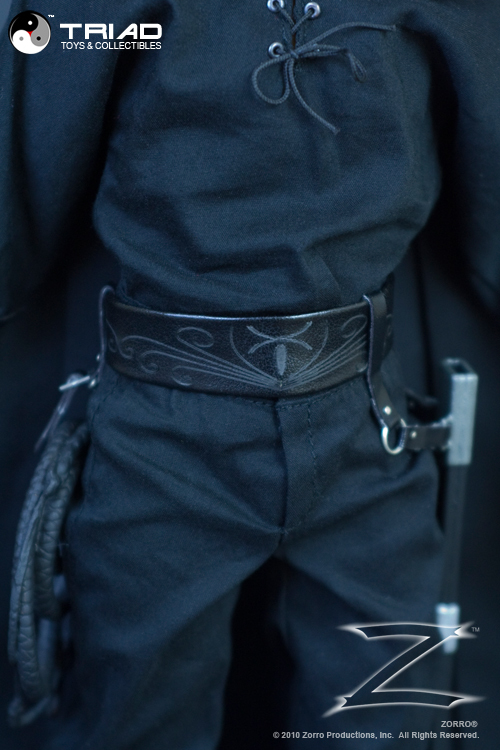 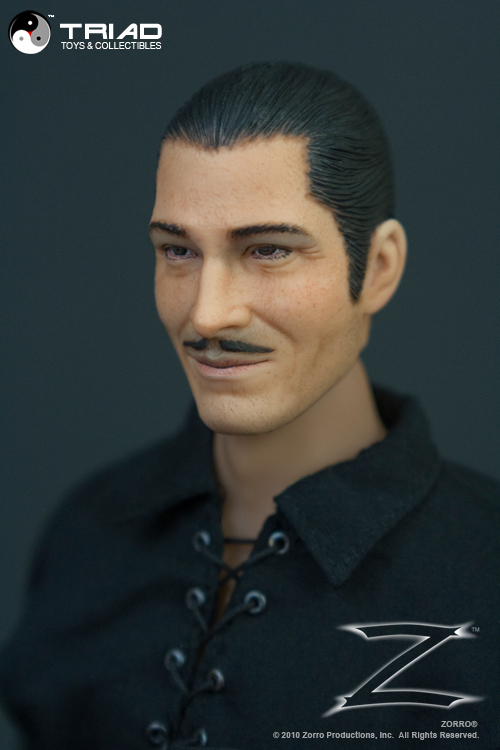 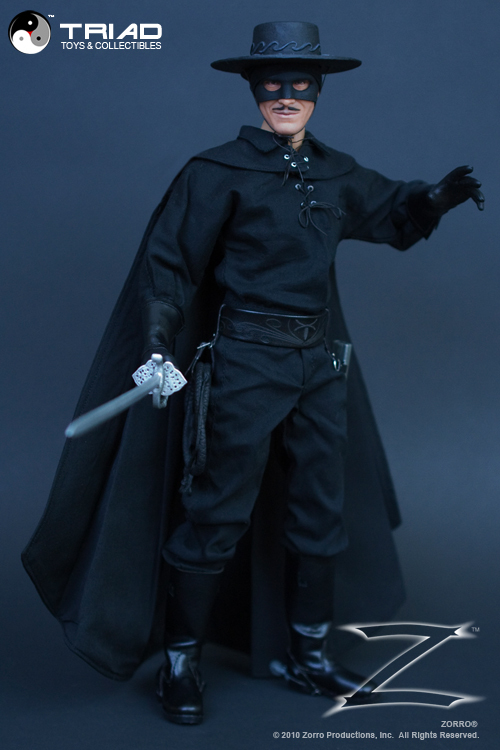 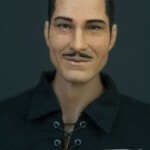 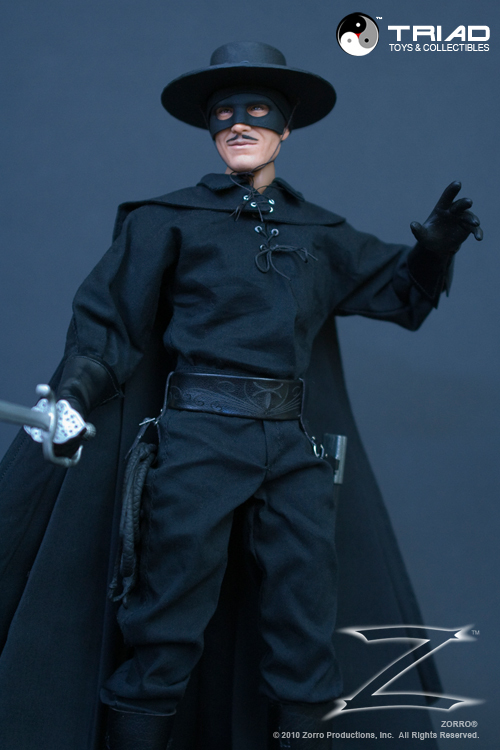 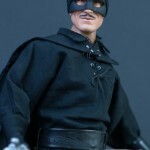 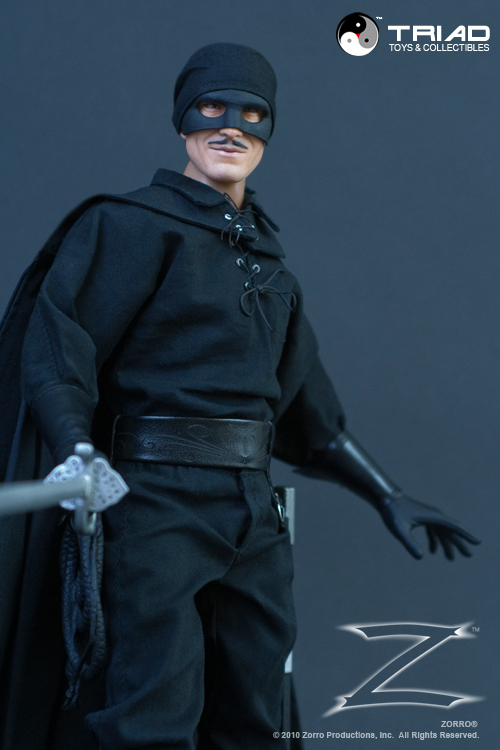 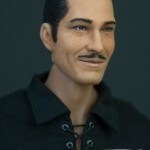 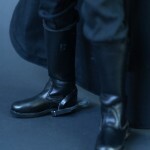 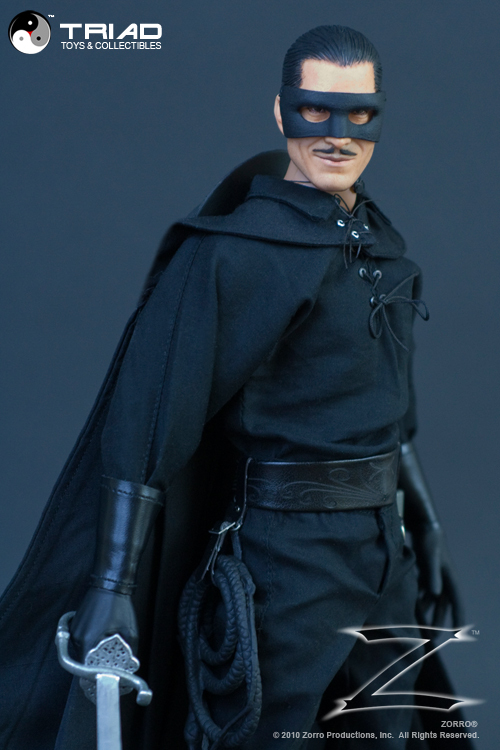 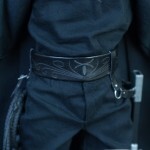 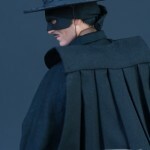 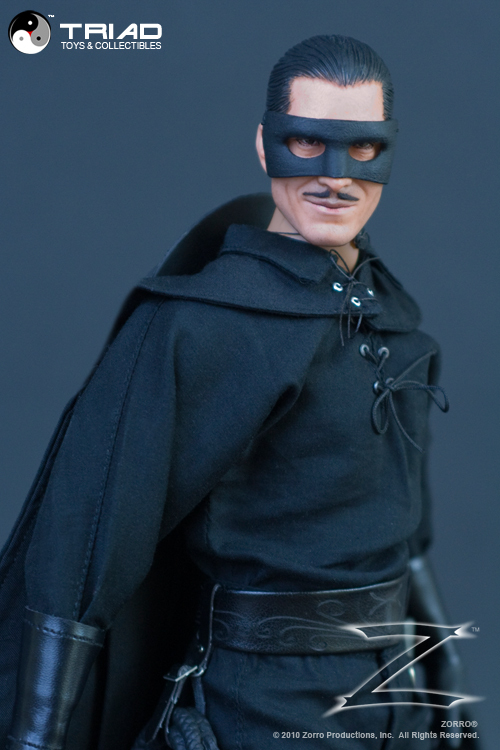 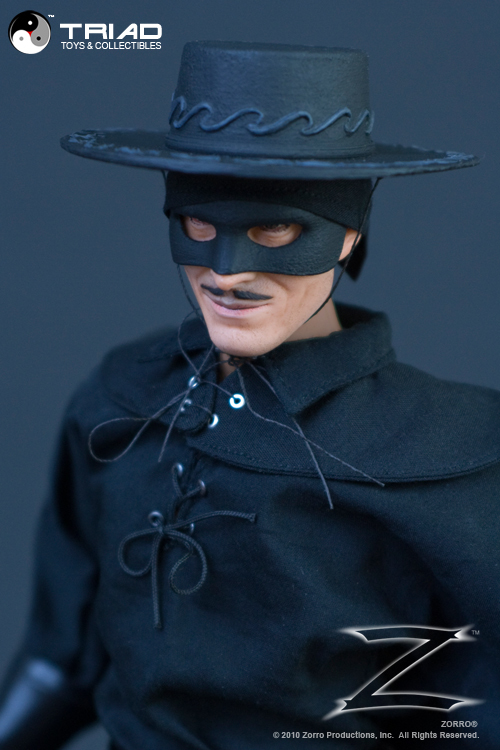 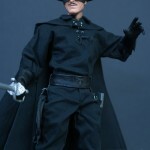 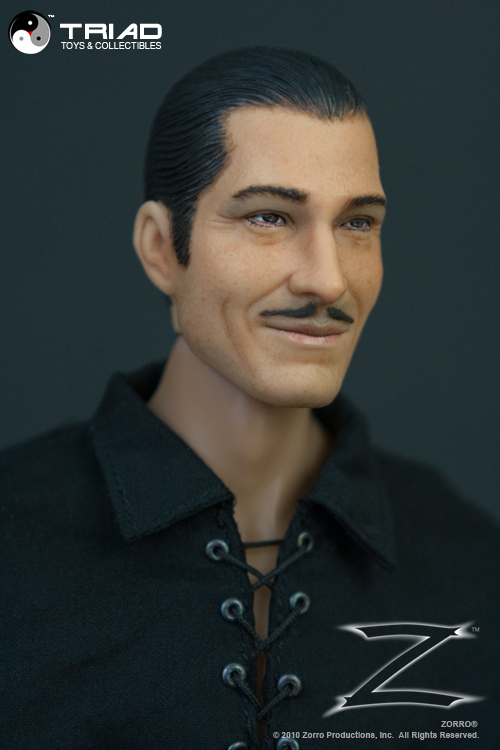 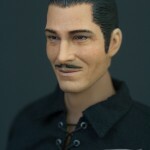 The first figure is the title character…Zorro himself. 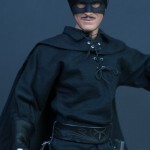 The figure is due out in the fourth quarter of 2010 at a price of $119.99. 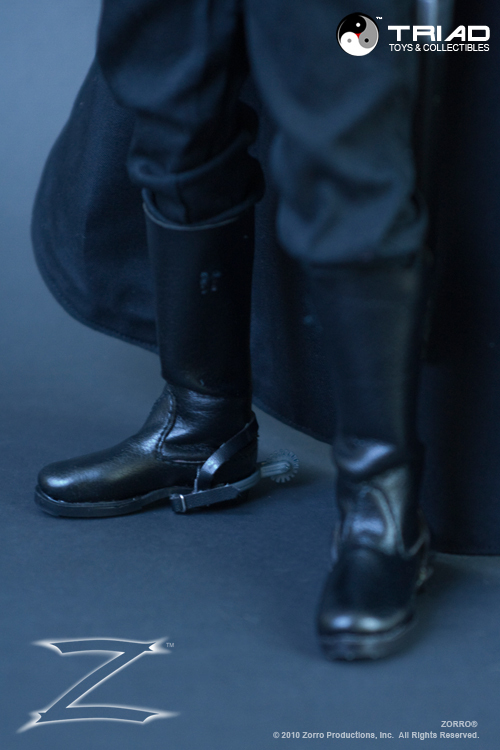 Pre-orders are currently sold out.